Flexible online invoicing that helps you get paid faster. 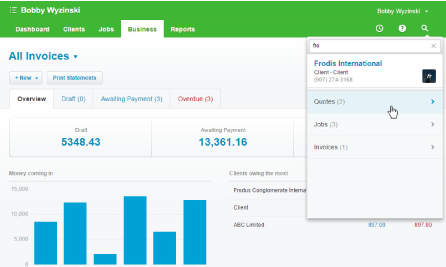 Create beautiful, customised invoices – quickly! 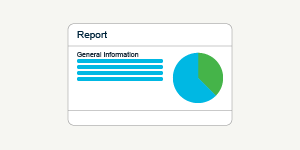 Control every aspect of your invoice, from how it looks to what information gets displayed. Want a simple invoice with basic project information? No problem. Or does your client need more info? Add Task, cost quantities and rates easily! For the demanding client - go all out! Display who did what, when, for how long and for what value. Add in any notes, descriptions and custom payment terms, all with a single click. Want to bill a client for multiple jobs? Now you can, all in one invoice! Issue a deposit type invoice from any job - based on actual time and costs or quoted values. Pull through data from your tasks timesheets and cost tables for accurate time and cost billing. Invoice based on a percentage of the quoted value. "The integration is seamless. 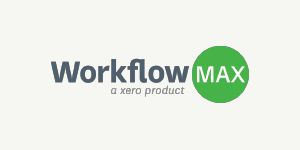 Raise an invoice in WorkflowMax and it automatically gets sucked through to Xero." Create new progress invoices or final invoices from the Invoice Manager, get a snapshot of how your cashflow is looking, instantly know which clients owe you money and easily keep track at every stage. Whether you invoice based on actual time and costs, quoted/estimated time, percentage of quoted value or progress amount / deposit, WorkflowMax has the options you need. Invoice your way, whether it’s based on actuals or a quoted amount, on tasks or staff rates. Determine how much and exactly what information appears on your invoice. Get your invoice looking the way you want it in the clever invoice creator. Add your own logo, branding, payment terms and optional extras. Send beautiful custom invoices in a matter of minutes. 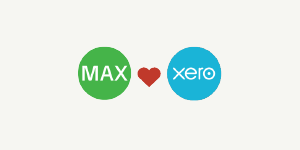 Combine Xero and WorkflowMax for powerful small business invoice software. 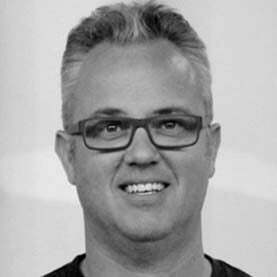 Push your sales invoices into Xero, with all the info intact. Once reconciled, you can see your profitability in WorkflowMax. 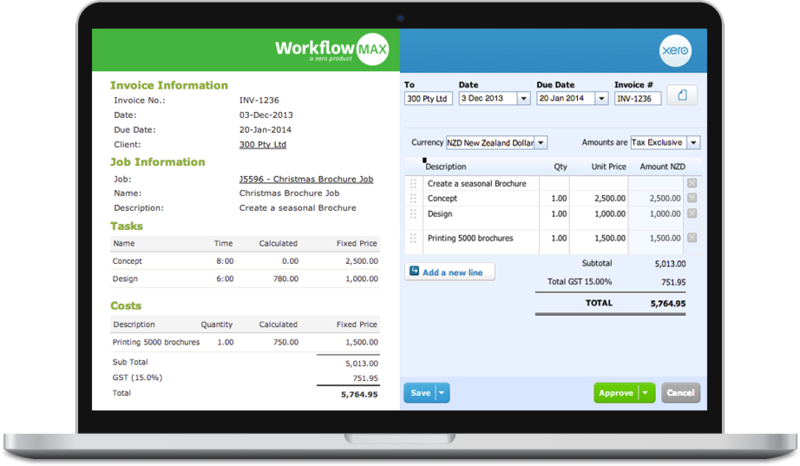 The same invoice number in WorkflowMax and Xero. Find all the details you need with ease. All your tasks stay the same, in the same order. Costs separated out for easy comprehension.